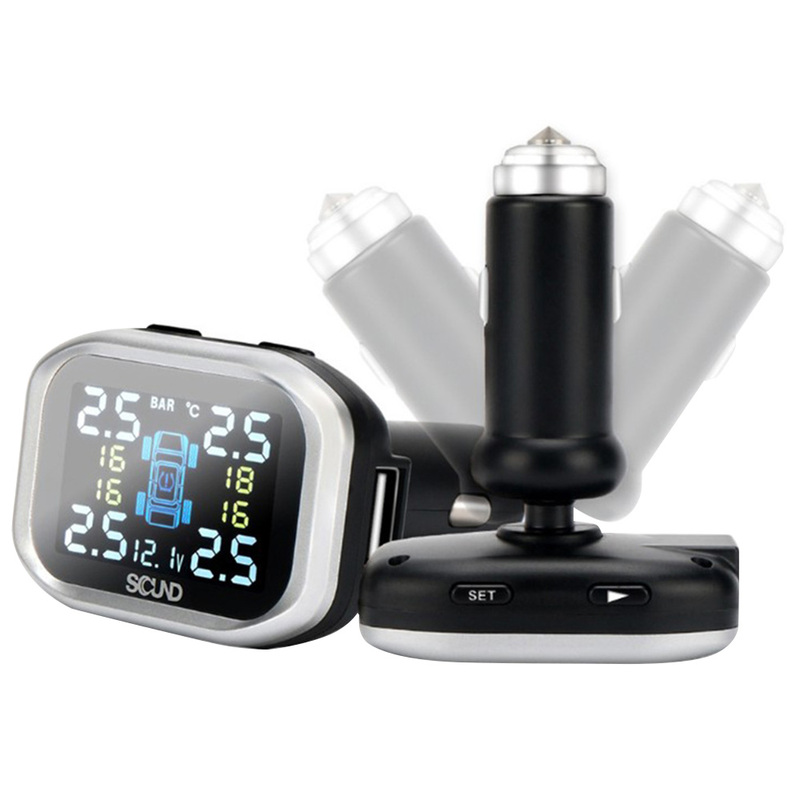 On-dash 5 inch Car Parking Monitor can be installed in any car due to universal stand. It\'s compatible with any Rearview Camera with RCA Video interface. It also has the second Video-in for other source connection (Car DVR or other). Simple and reliable device for your convenient parking. Automatic opening / closing of the screen occurs when you turn on / off the rear view camera. Setup button tilt angle with memory function. Setting off delay (0/10/20/30 seconds). Interfaces: Video2 IN to connect a rear view camera. Video1 IN for other video sources (video recorder, DVD, etc.). Universal mounting 3M double sided tape on the dashboard. Ideal for use with any parking camera rear view.